Thank you so much! These are so lovely! Thanks for this colorful collection! I love the simple arrows. 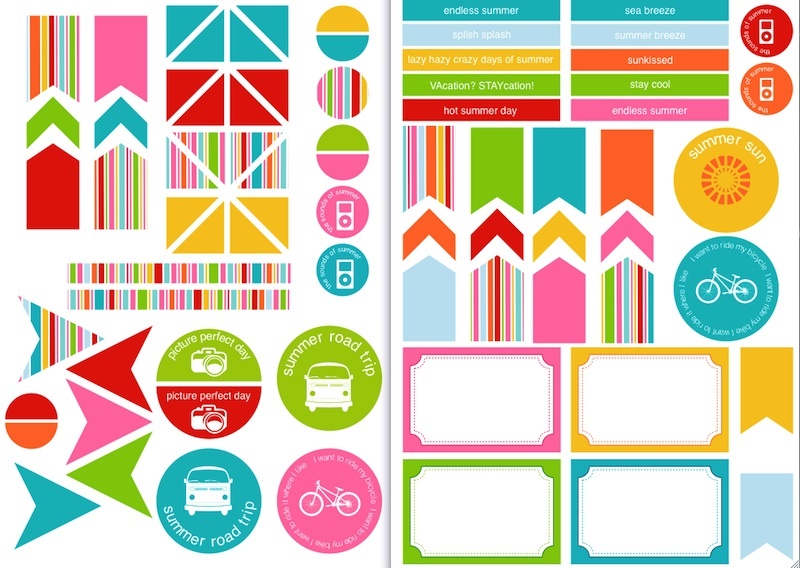 Thank you for super fun printables. These are just awesome! Simple buut very precise information… Thank you for sharing this one. Love the bright colors! Thank you! Just found your site. 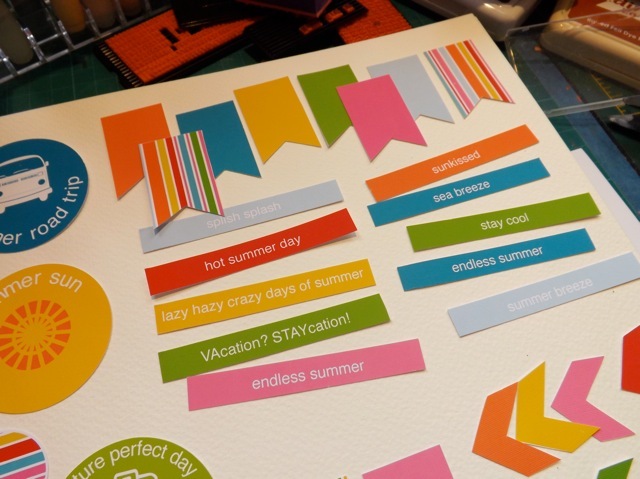 I love these printables–so bright & cheery! Thanks for sharing! Thank you so much these are great! !